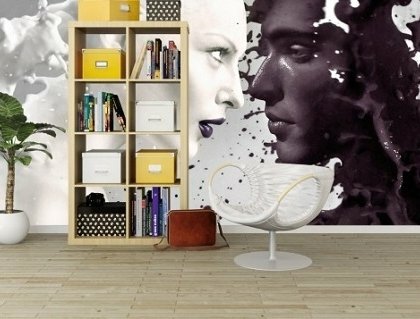 We give you plenty of ideas to help you design and furnish your kids room. We selected a lot of rooms decorated in fantastic ways and you will definitely find something to inspire you and transform your children’s room into an enchanted forest, a fairy tale, a superhero den or an African jungle. 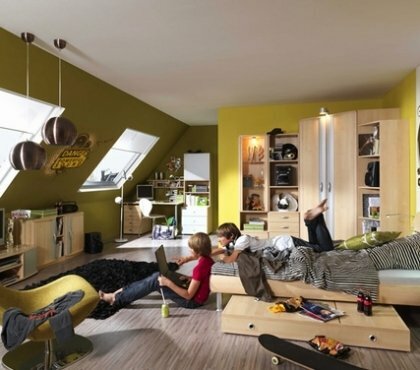 Browse the galleries of teen room ideas for boys and girls, see the tips for choosing the color schemes, wall decoration ideas, functional furniture pieces and storage solutions. You will learn how to define different zones in a kid’s room and create a convenient and healthy environment for your children.